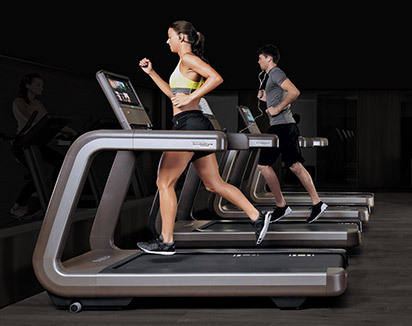 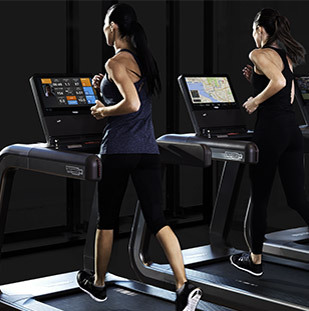 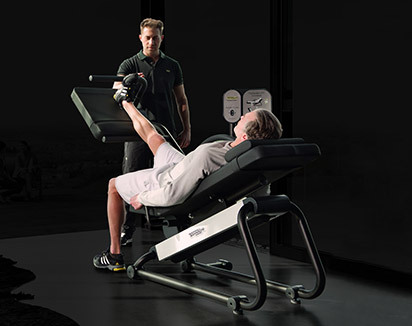 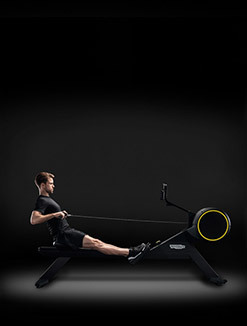 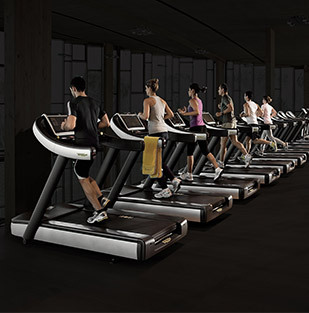 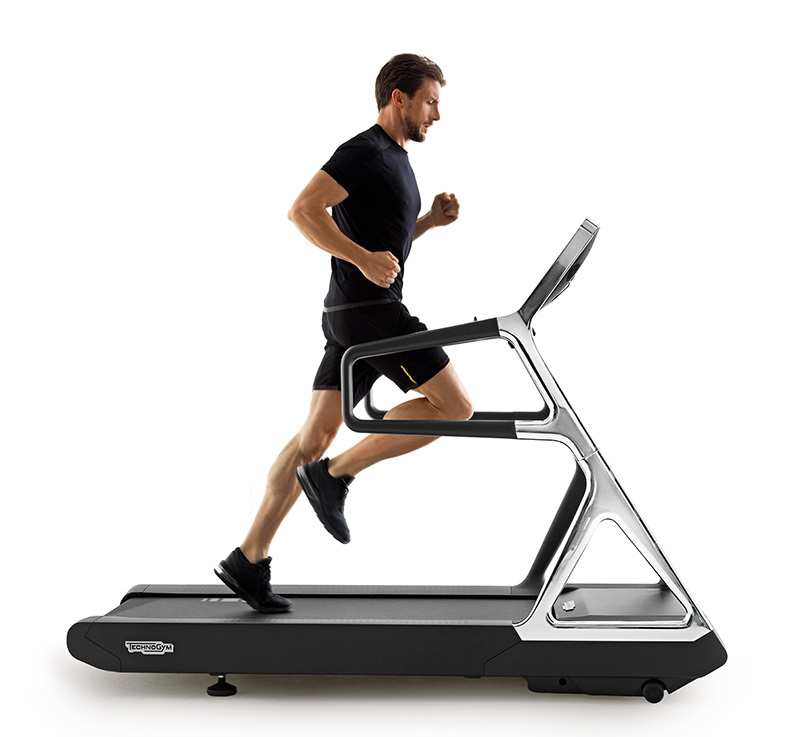 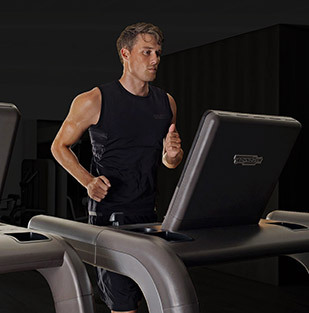 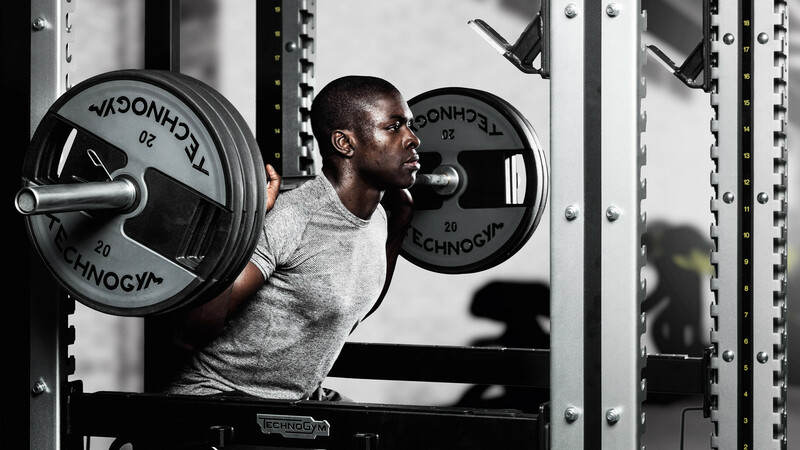 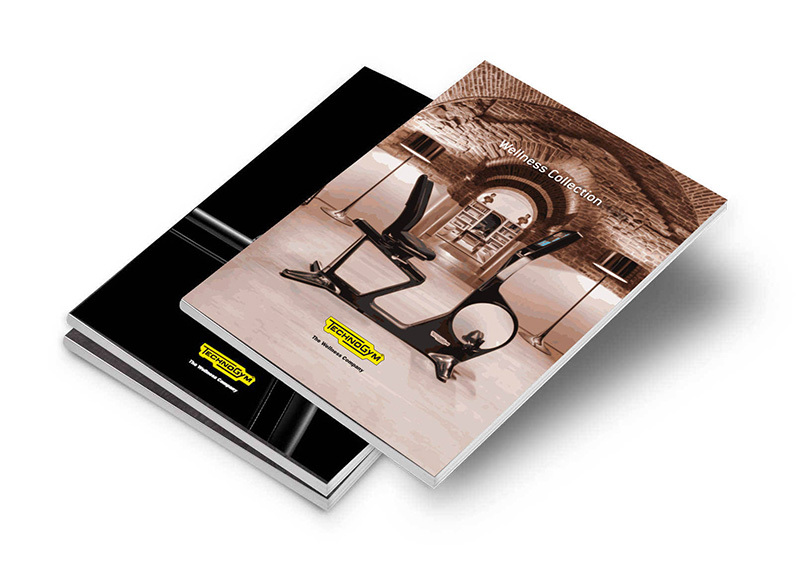 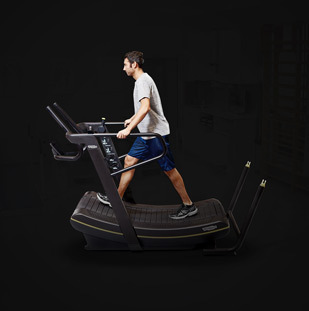 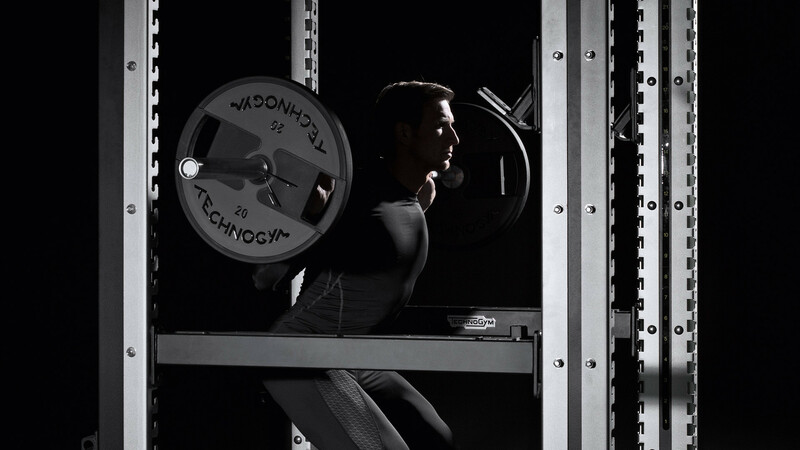 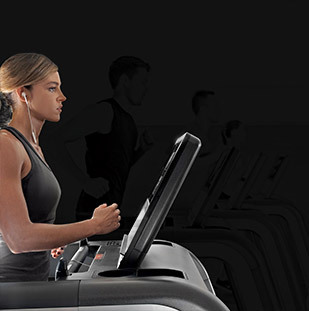 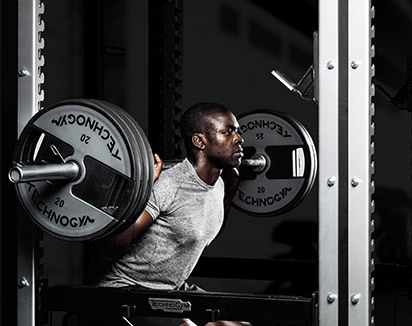 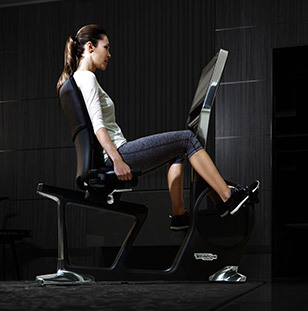 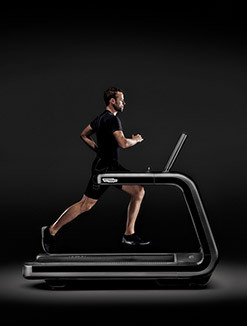 Over three decades of extensive research in science and movement and six successive appointments as Official Fitness Equipment Supplier to the Olympic and Paralympic Games make Technogym the ideal choice for your elite training areas. 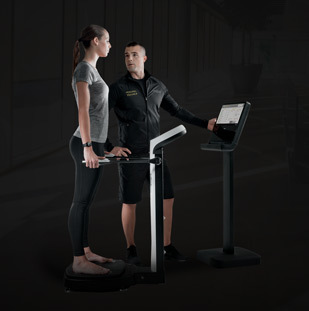 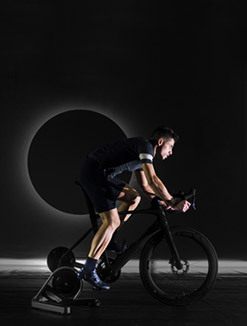 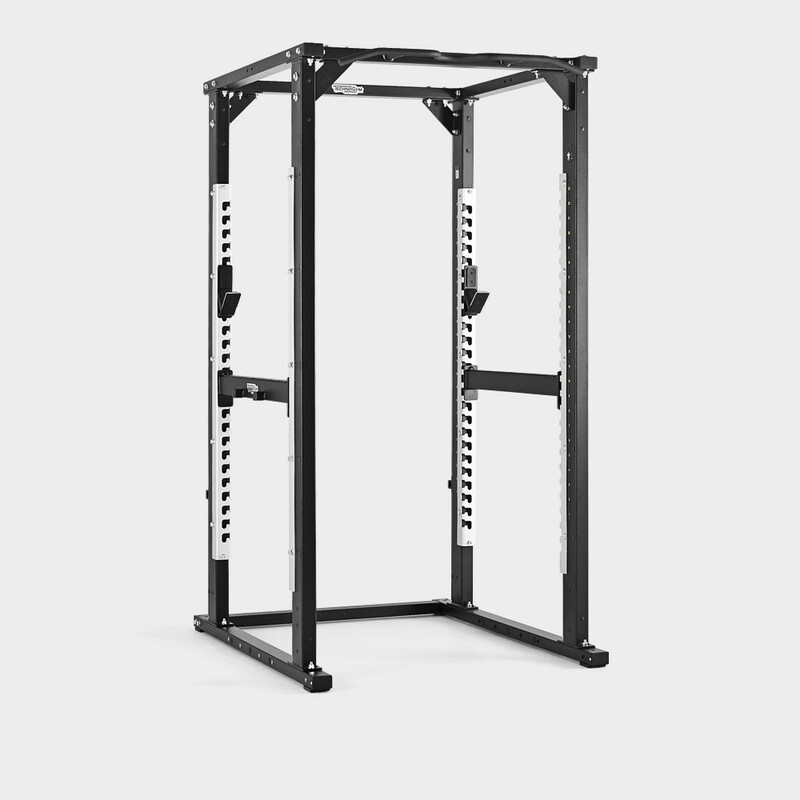 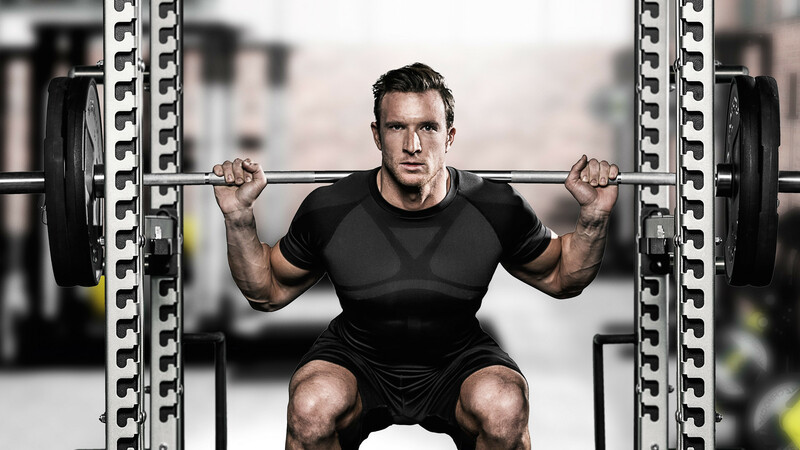 Our equipment is built for athletes and meets the highest standards in biomechanics, ergonomics, durability and safety to help you achieve your best performance. 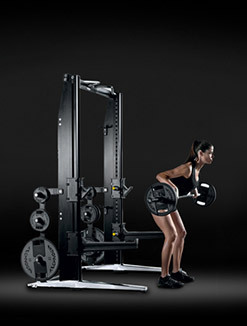 The Olympic Power Rack sports a full set of accessories that extend training possibilities. 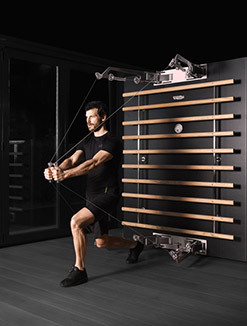 Complementary accessories include: barbell pivot, multi-grip dip handle, band attachments, weight storage, barbell storage, foldable footplates, corner reinforcements, external J-hook supports, disc storage toast racks, lifting platforms and Technique boxes. 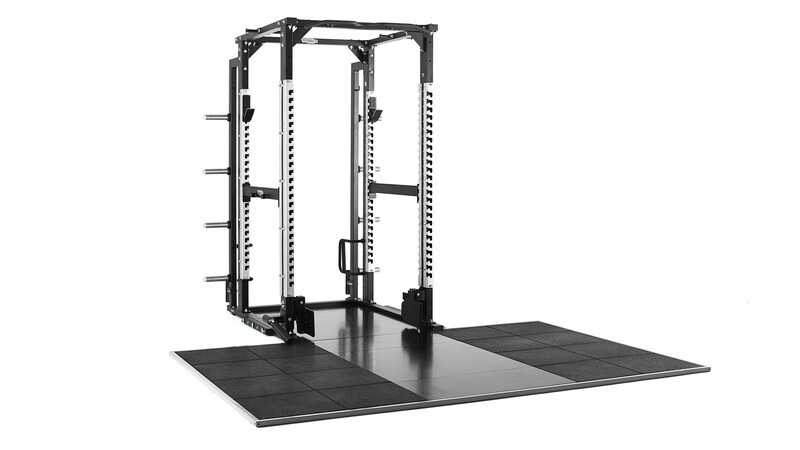 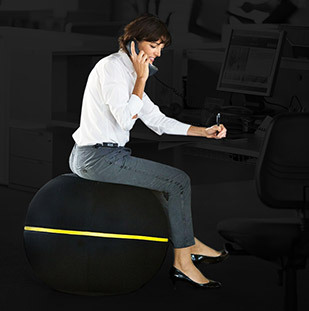 Thanks to the 6 cm step adjustment, each user can arrange the barbell and the safety bars in the ideal starting position. 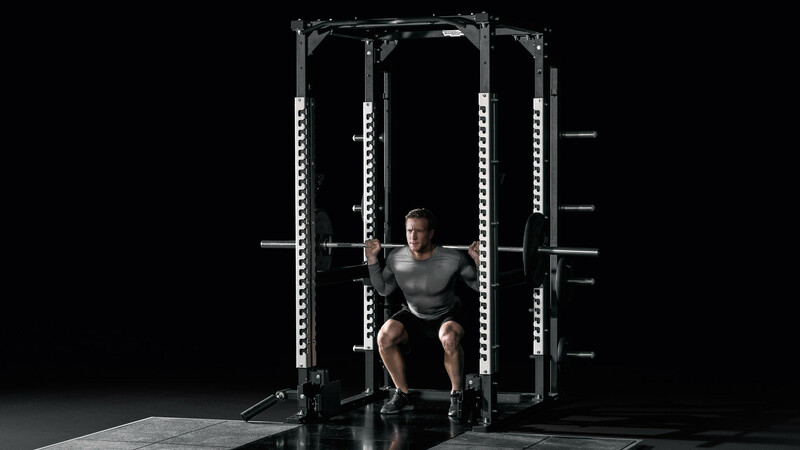 The surface of the multi-angle pull-up bar undergoes a special treatment that adds more grip, so movement is safer and more effective. 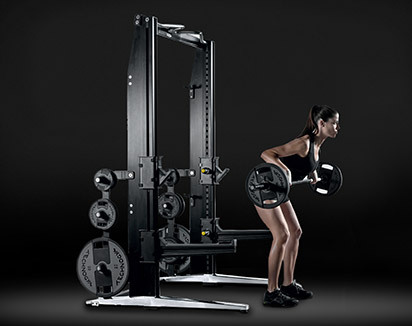 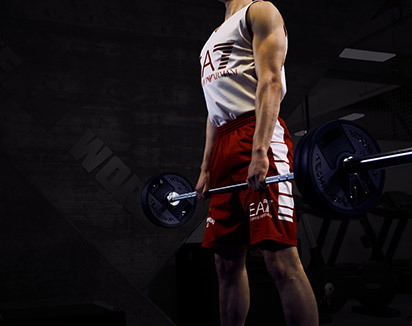 Want to know why OLYMPIC POWER RACK gives you the best training experience?